Meet at the picnic area at Big Beach Park 10 am. Back by popular demand. 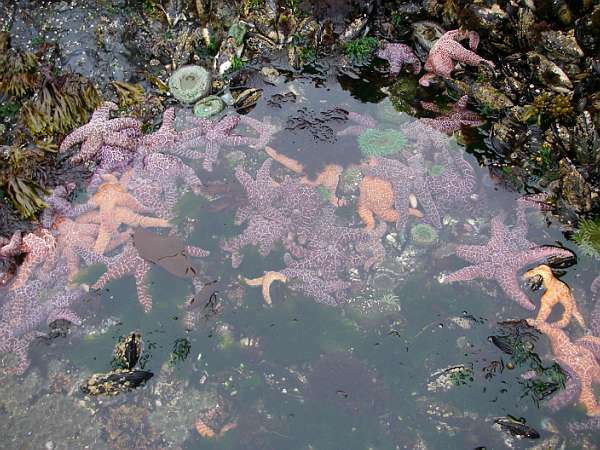 Join a fantastic tidepool exploration at Big Beach on biweekly Fridays led by two Ucluelet Aquarium Guides. Gumboots or sturdy shoes will protect your feet from sharp rocks, please avoid sandals!